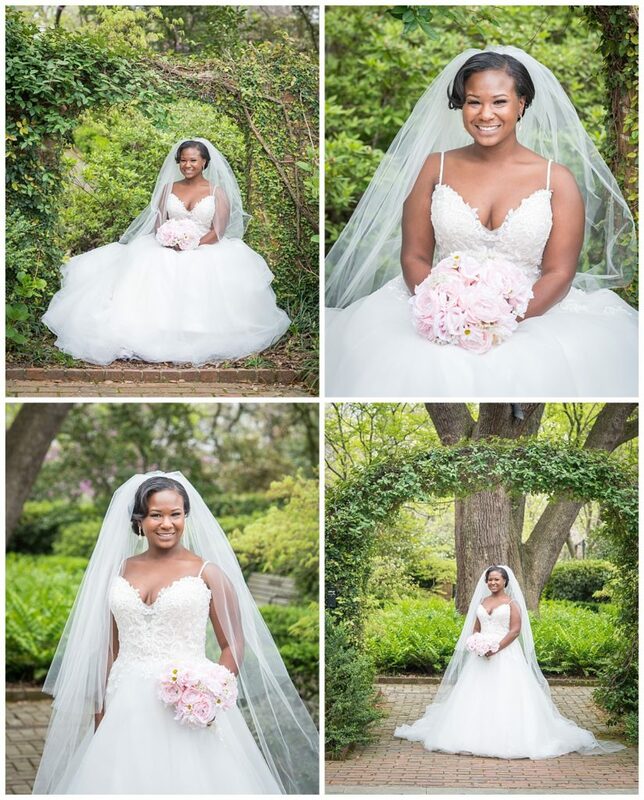 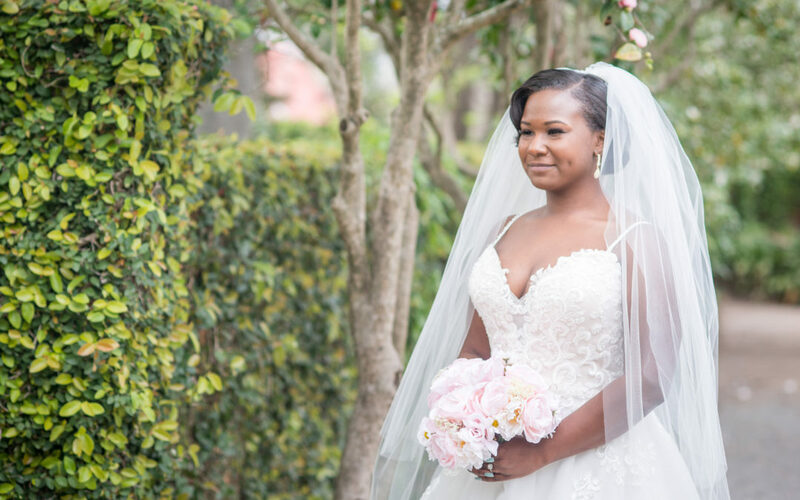 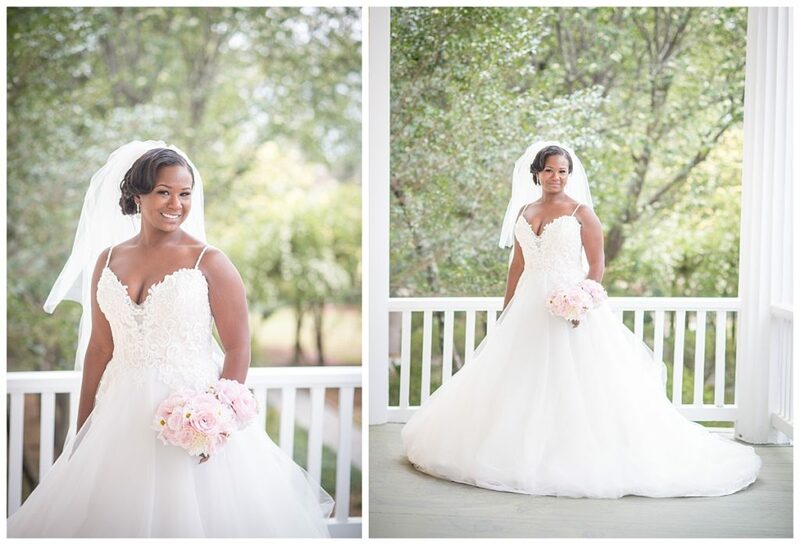 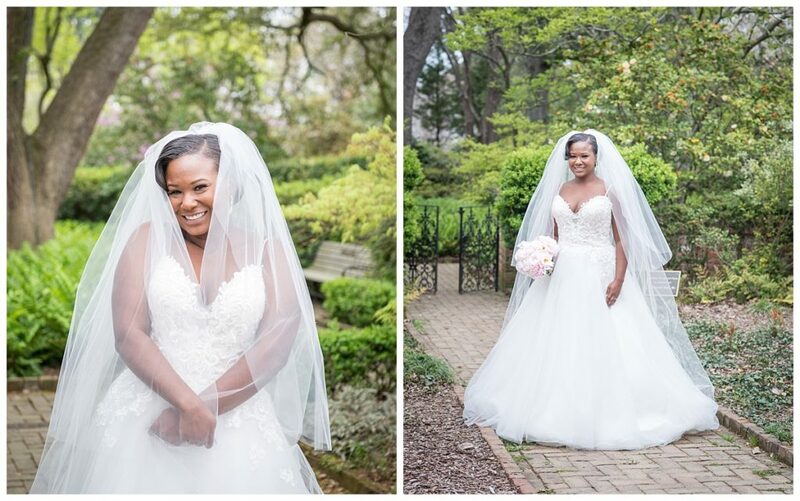 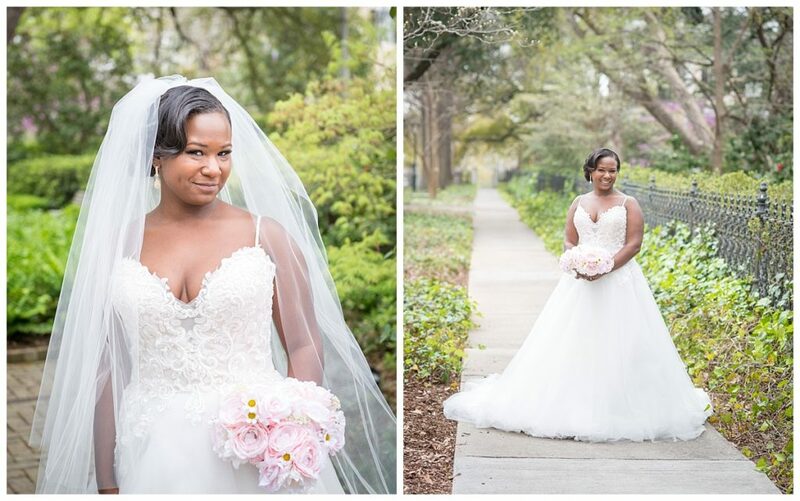 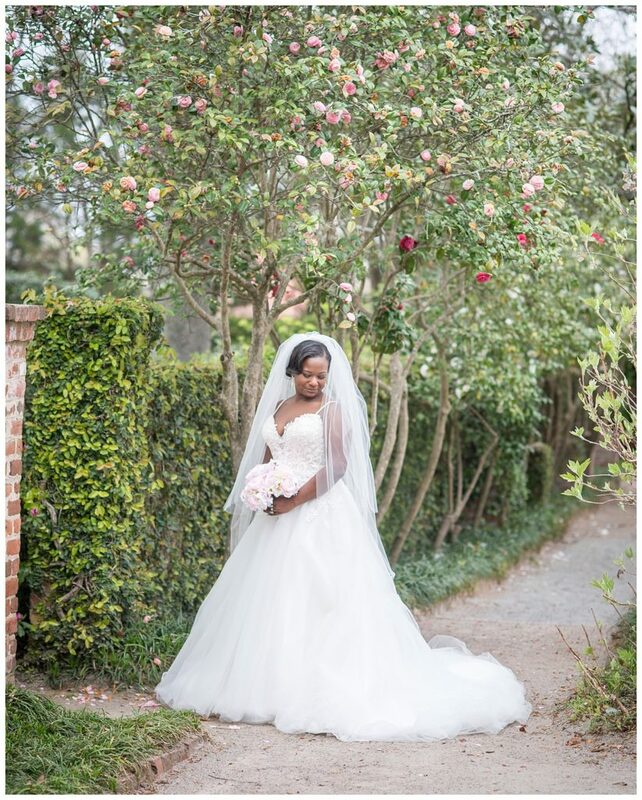 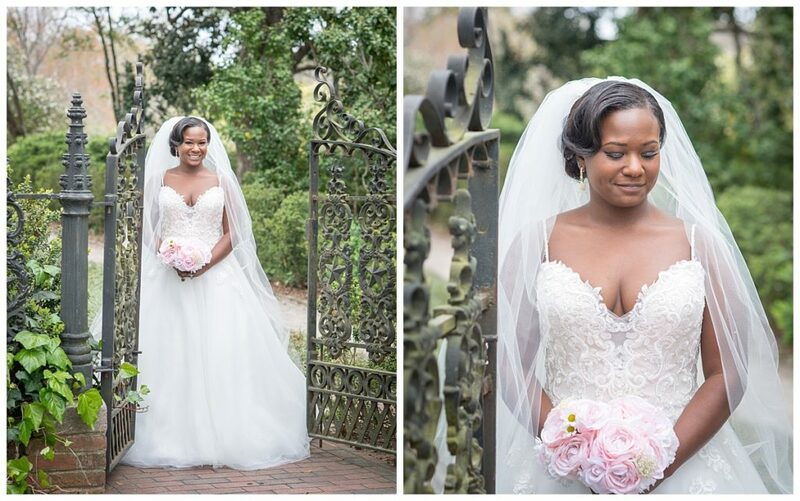 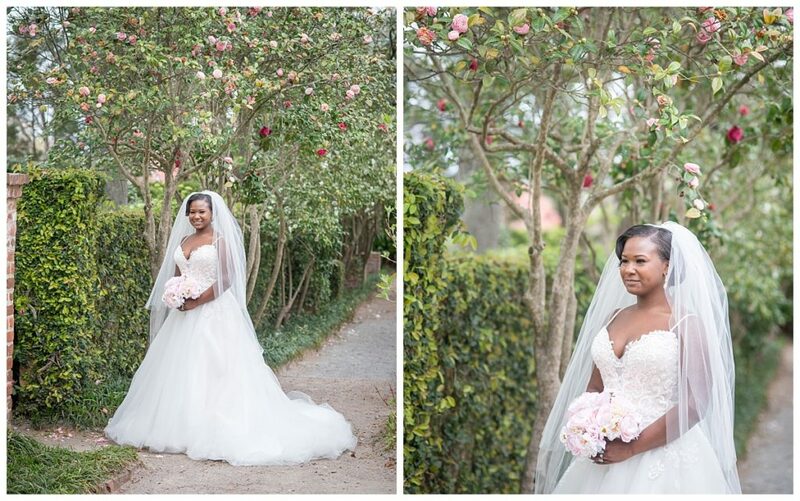 LaTavia and Hudie tied the knot yesterday so I’m so excited that I can share LaTavia’s beautiful bridal portrait session from the Lace House / Governor’s Mansion Grounds. 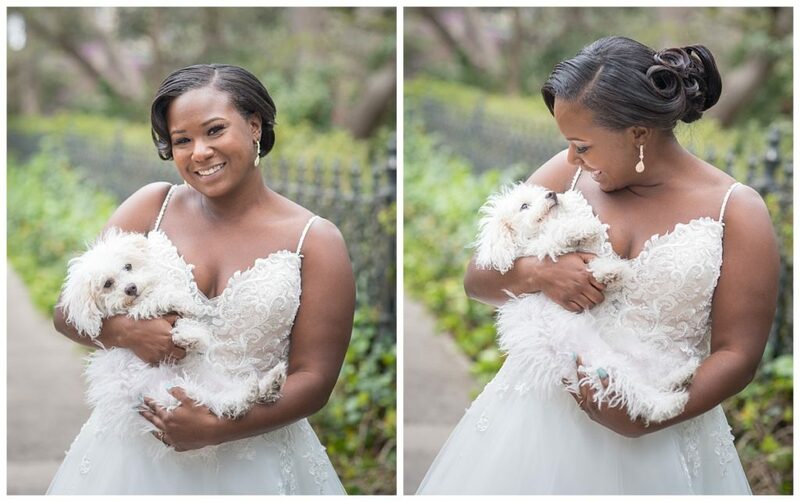 LaTavia was a great model and so was her sweet dog, Fiji! 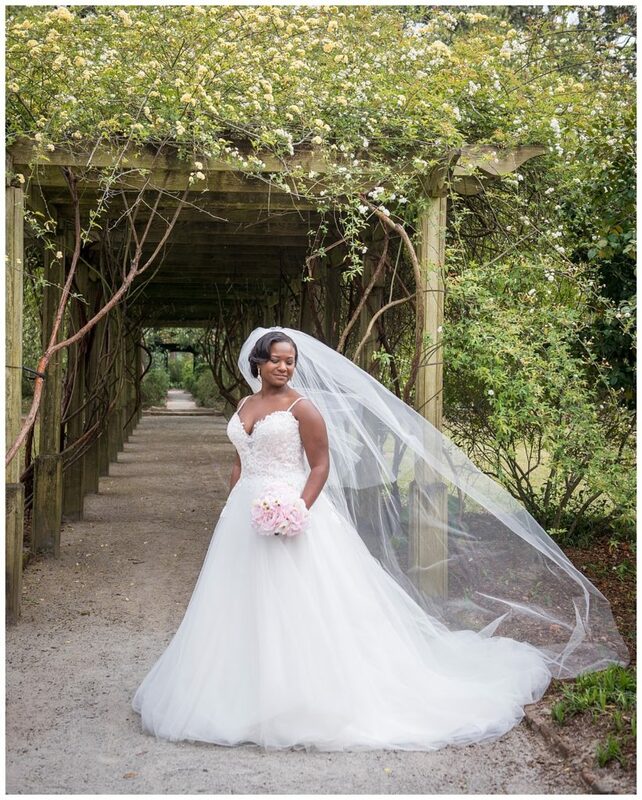 Wedding highlights are coming soon!